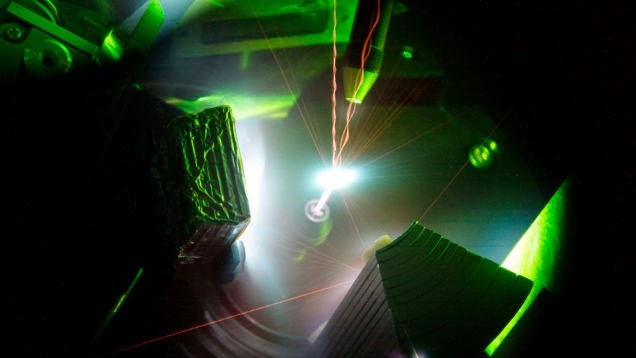 A u.s. laboratory has created Trident, a laser from 200 trillion watts can generate a plasma heat greater than that of the Sun. Technological progress does not know no rest. Scientists are able to reproduce any kind of natural phenomenon with their experiments in the laboratory. A really revolutionary idea is represented by the creation of the Trident laser, which possesses some unique and intriguing features. Internet of things a way to control or be controlled? 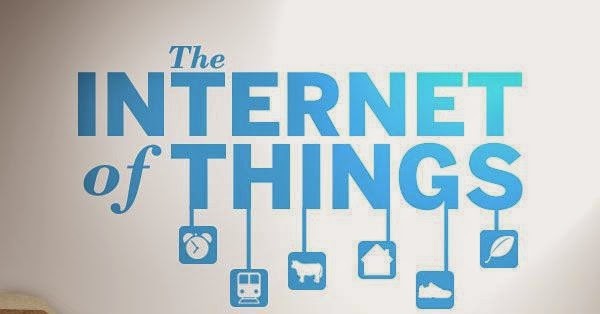 Internet of things, a name perhaps less appealing to Internet of Things but the meaning is always the same as the control of everything around us through smartphones and tablet. Tipsy and Homekit are the names of the operating systems being developed and targeted to the Internet of things of two rivals Google and Apple, but are certainly not the only ones. Samsung at CES in Las Vegas earlier this year showed us how the IoT there will change life in a day "type" where any person can identify and showed us how every bolt, every single screw and every single instrument in the House can be linked/connected through IoT and then to us viaa smartphone and a dedicated application. Probably Tipsy we will know more during the Google i/o that will open in a few days in San Francisco where he expects the presentation of the new Android OSm. then Google wants to get their hands on the IoT and do not miss the train of what is yet to be created and on which every multinational will put their hands. 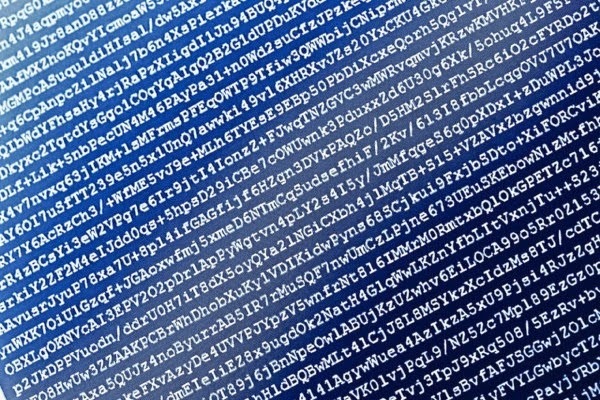 The clash on the safety and the privacy of users is only at the beginning. Under the guise of national security are committed many violations of privacy, as evidenced by the recent scandals involving the NSA. The new era of smartphones that you unlock the eyecup is already a reality inJapan, Fujitsu model Arrow NX F-04G. Unlock your smartphone soon will be a matter of sight; in Japan it was announced the first mobile device that can be activated through the ocular recognition; in fact, it takes a few moments, a deadpan gaze and the device will be able to recognize its owner through his eyes and turn off the safety locks. 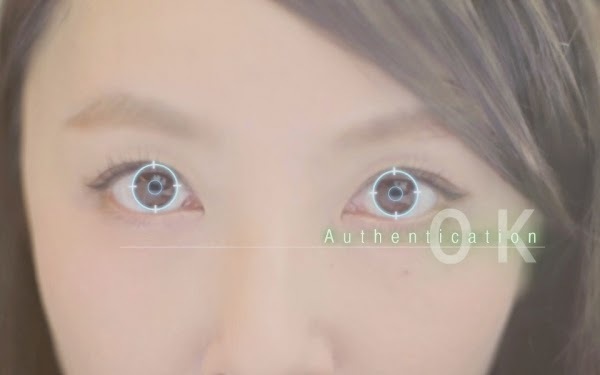 Will in fact be closer than 50 cm distance between us and the smartphone and in about 150 milliseconds the iris scanner will be able to verify the authenticity of the owner. Fujitsu F-NX 04G Arrow through the iris scanner in addition to unlock the device will allow the user to perform other tasks such as are pure mobile purchases directly using your smartphone; How to pay with Iris recognition is safe because already uses security protocols that respect the standards of international FIDO(Fast Online Identity) 1.0 UAF, the same standard of security that is used for example by PayPal, Microsoft, Google, Samsung etc. Fujitsu Arrow NX F-04G is not only a device that can boast the iris scanner(which alone has a market value that is around 300 us dollars) while the device will cost about 450 contract dollars; the rest of the pieces of hardware arequality, given the presence of a 5.2-inch display diagonal and resolution 2560 x1440 pixels QHD, Octa-Core processor operating at maximum frequency of 2 GHz, 3 GB of ram and 32 GB of internal memory, all features from top of the linequality. Even the high-profile multimedia thanks to the camera back by ben 21.5megapixel with autofocus and led flash and a 2.1 megapixel front camera can also be used to take pictures selfie. Fujitus Arrow NX F-04G uses Android operating system which has been perfectly adapted thanks to Iris recognition software. This innovation could be transplanted soon on other mobile devices from major manufacturers, such as Samsung; the passage of the unlocking the scanner for fingerprints to those of the IRIS may be a question of a few months and already be used in future top-of-the-line smartphones by the end of the year 2016, vistaor allowing!